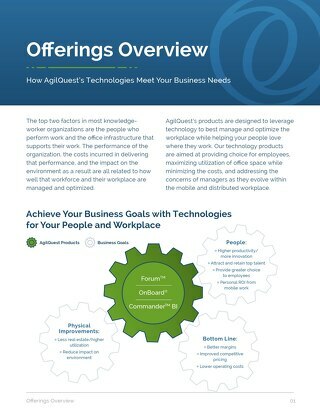 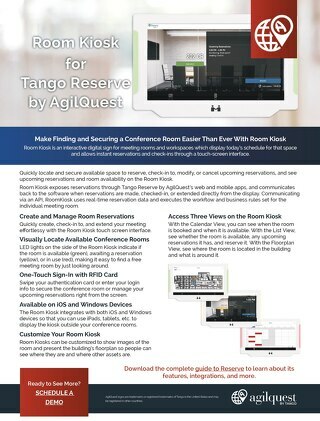 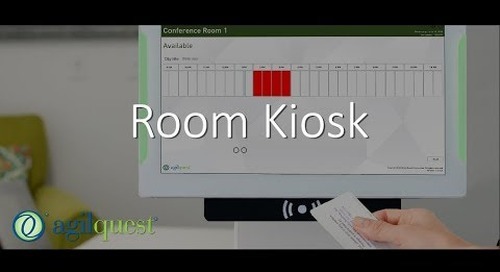 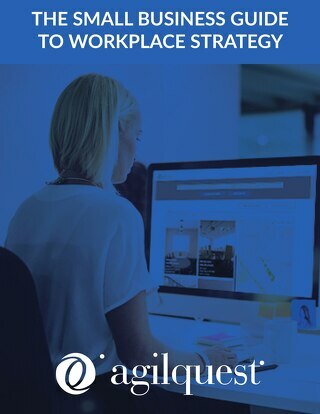 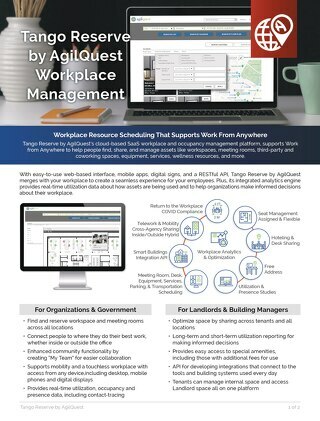 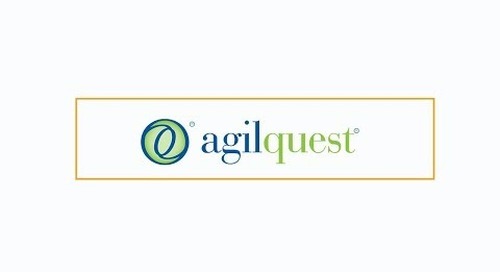 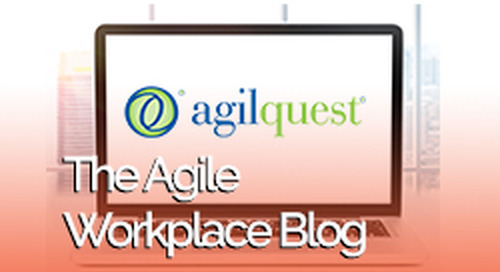 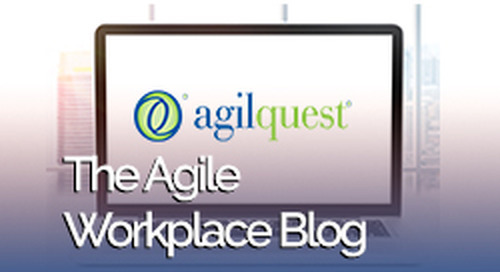 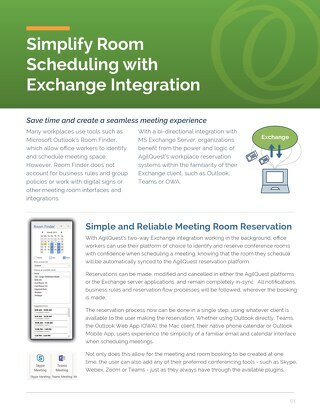 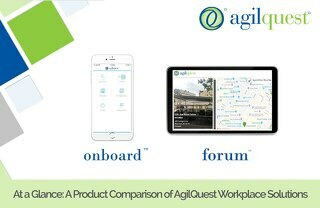 AgilQuest Forum is a cloud-based, SaaS workspace management solution that provides workplace planning and scheduling functionality. 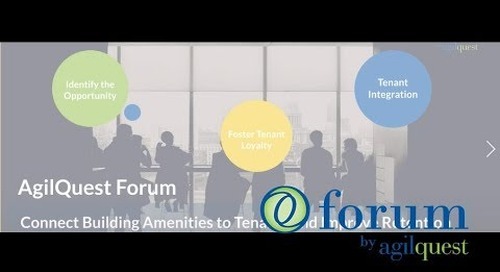 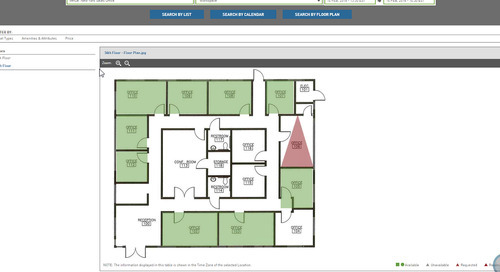 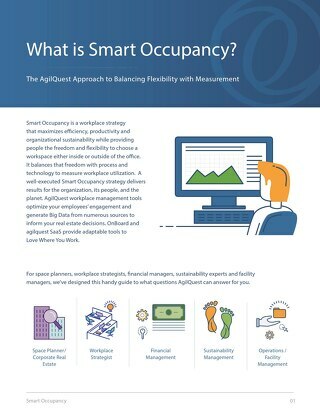 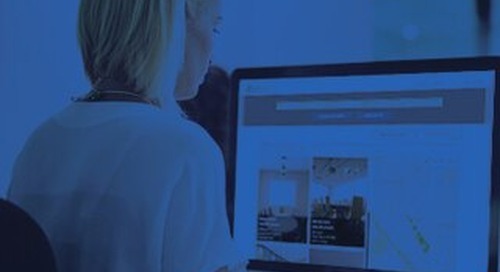 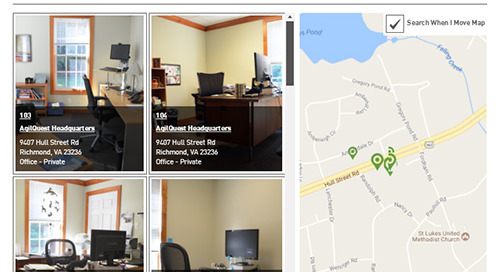 Forum's features are designed to increase flexibility for employees and improve space utilization for landlords and companies. 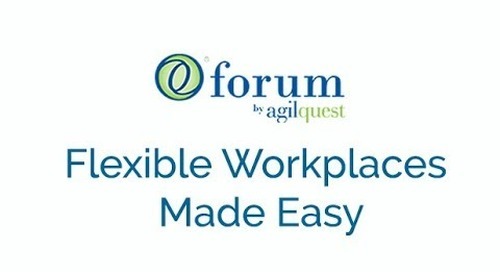 Watch to see how the Forum allows you to create a modern, flexible workplace experience through easy-to-use interfaces and integrations with the systems you already have.